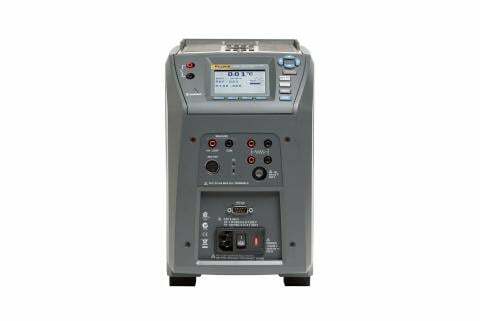 Typically RTDs are checked while calibrating the connected device, such as a panel meter or temperature transmitter. 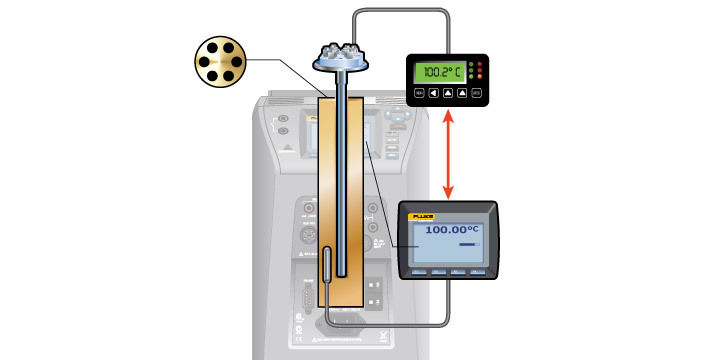 However, if a problem is suspected with a temperature sensor, sensor calibrations can be performed separately from the calibration of process electronics. Field checks of temperature sensors can be easily performed with a dry-block or Micro-Bath. For best results, a full calibration of a temperature sensor is performed at the bench. Isolate the sensor from the process. Fully immerse the sensor into a precision temperature source, such as a dry-well or bath capable of covering the required temperature range. For best accuracy, also fully immerse a temperature standard into the drywell or bath for comparison (the process version of Field Metrology Wells have a built-in precision readout for the temperature standard). 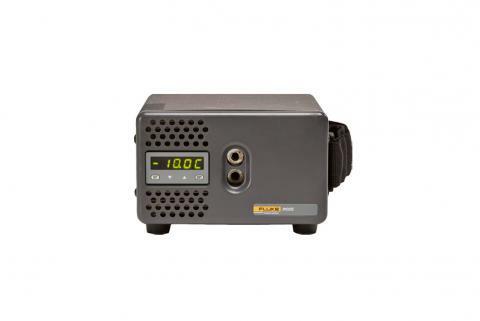 To check the calibration of the RTD separately from the control system temperature indicator, disconnect the RTD from the electronics. 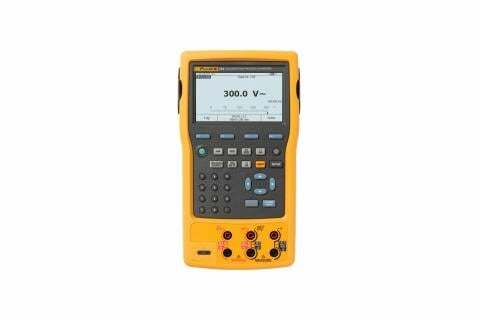 At each test point record the readings of the temperature standard and RTD. 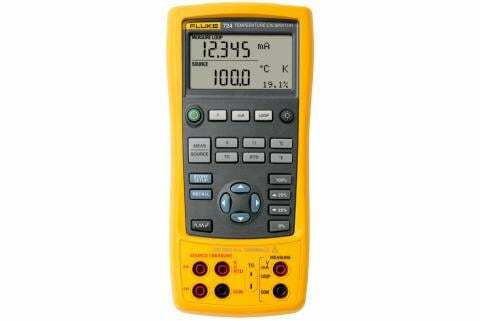 If measuring the RTD separate from its measurement electronics, compare the measured resistances to the expected resistance from the applicable temperature table. Otherwise, compare the reading on the instrument display to the reading of the temperature standard (which may be the dry-well).